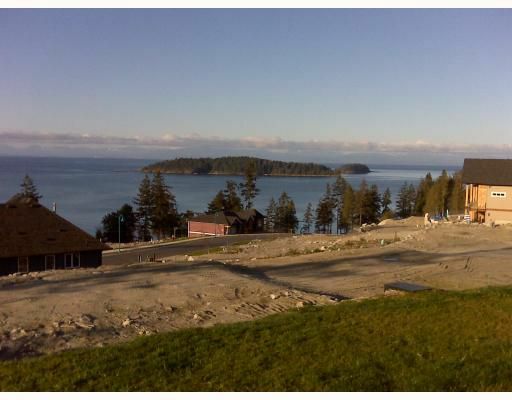 Situated in Sechelt's prestigious new development, Trail Bay Estates. Sweeping ocean views in a quality controlled neighborhood that is walking distance to downtown Sechelt. Some of the best views on the market.